Music theory resources to learn classic and jazz harmony. Music improvisation and techniques. Jazz theory and music harmony articles. Music intervals and distance between pitches. 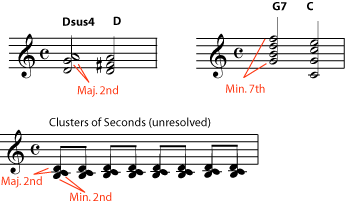 Classifying and naming intervals: perfect, augmented, minor and diminished intervals. 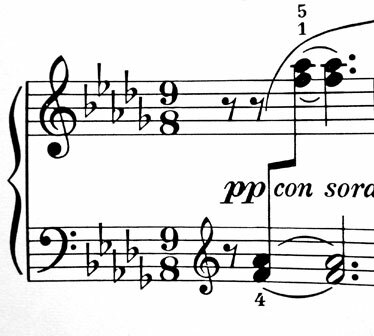 Music forms in musical analysis. Naming main forms. Learn music theory, classic and jazz harmony. Dynamics and accents in music theory. Typical dynamic markings, common accents and gradual dynamics. 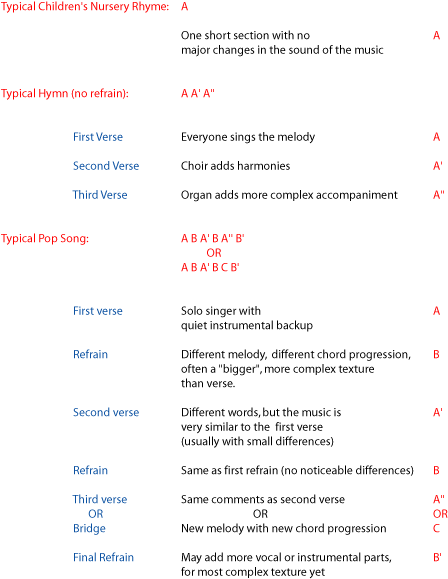 Minor scales and keys in music theory and harmony. Relative, harmonic, melodic minor scale. Jazz and Dorian minors. Melody in music theory and harmony. A shape and countor of a melody. Melodic phrases and melodies in counterpoint. 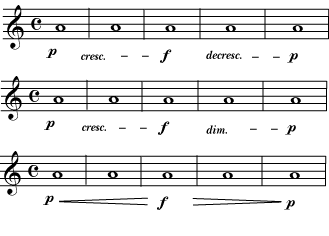 Music meter as pattern of repeated beats. Simple and compound meters. Recognizing and classifying music meters or metres. 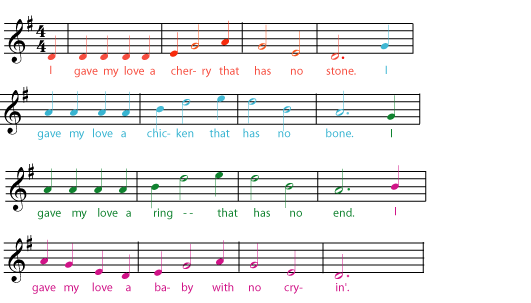 Melodic phrases in music. Classical and jazz music analysis. Learn musical harmony in classical, blues, pop musics.